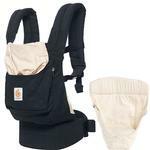 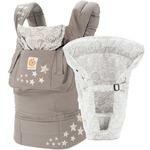 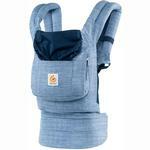 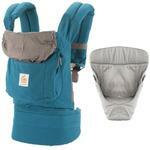 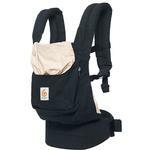 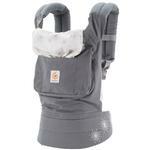 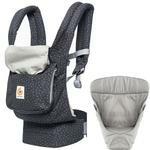 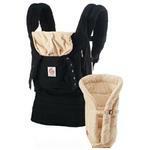 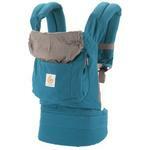 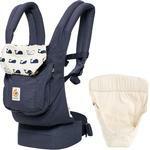 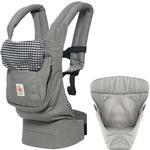 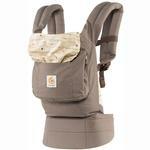 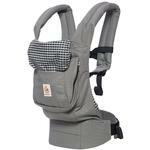 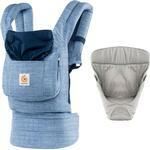 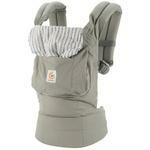 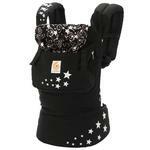 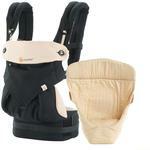 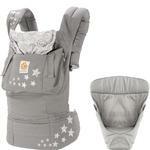 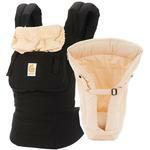 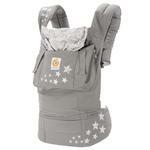 Get ready to set sail with Ergobaby’s Original Collection Sea Skipper Carrier. 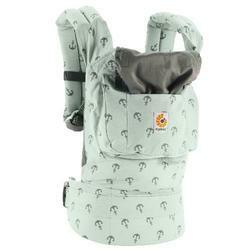 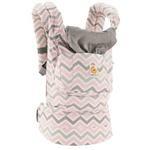 The Ergobaby Sea Skipper Carrier blends our award-winning comfort and design with a seaworthy pattern of anchors amid the muted background hue of soft green. 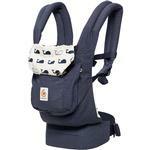 This nautical design was 1 of 2 winning patterns selected during the Ergobaby fan-inspired “Design Ergobaby’s Next Carrier” challenge on Facebook.